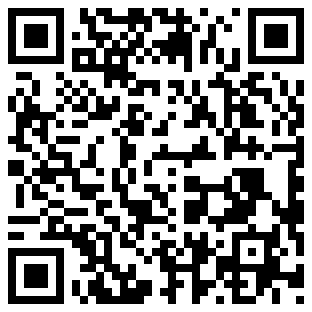 My latest app, Runtime for WP7 is here! 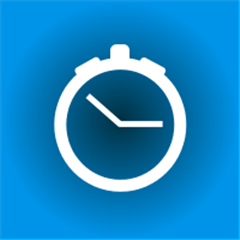 RunTime is a FREE stopwatch app for Windows Phone 7. The stopwatch continues to run in the background even if you lock the screen or leave the app. The app allows saving laps. The app shows both the main stopwatch timer as well as the current lap timer. 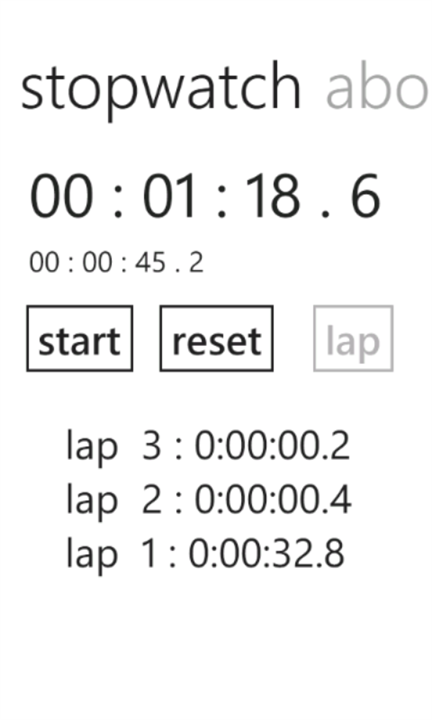 This entry was posted in C#, Silverlight, WP and tagged App, C#, free, free stopwatch, gaming, lap timer, Mango, Marketplace, qr code, RunTime, Silverlight, stopwatch timer, windows phone, WP7, XAML on March 23, 2012 by Mihai.